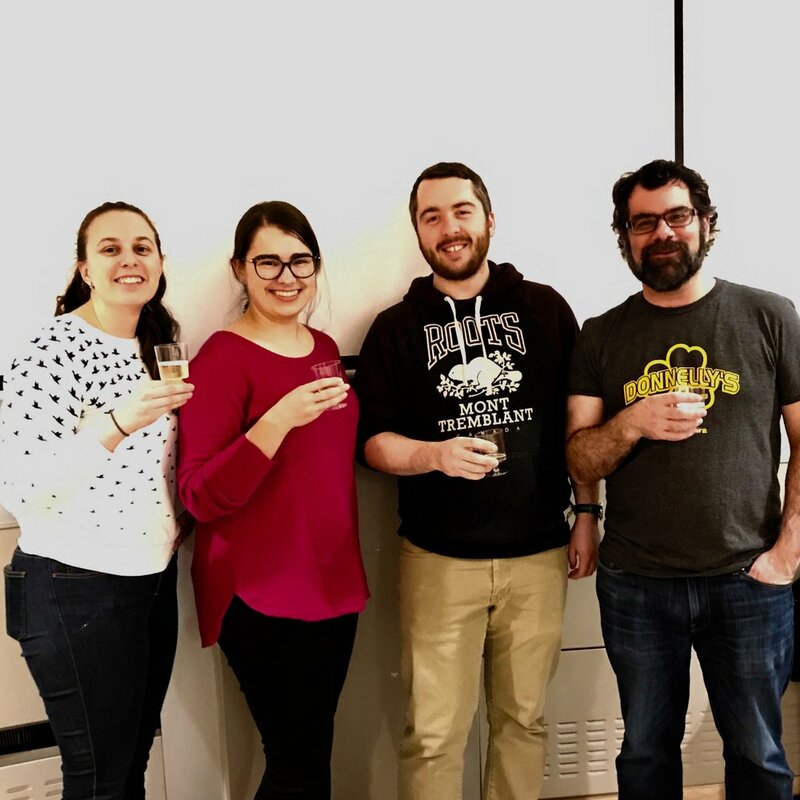 Congrats to the Sagan and Richer labs on their CIHR grant! Congratulations to Martin Richer and Selena Sagan on funding of their CIHR grant entitled: “Host and viral determinants of Zika virus fitness”. And a special thanks to our amazing graduate students who generated the data for this grant - Trisha Barnard and Ryan Pardy.